If you have multiple credit cards, you can add the balances in each card to get your total credit balance. Similarly, add the credit limit in each card to get the total credit limit. Now apply the formula to these new numbers to find your overall credit utilization rate. This calculation is based on your Credit Report, which is a detailed report of your credit history. A credit bureau (TransUnion, Equifax, Experian, etc.) prepares the credit report based on the information they get from your credit card issuing company. The calculation adheres to each card's billing cycle. 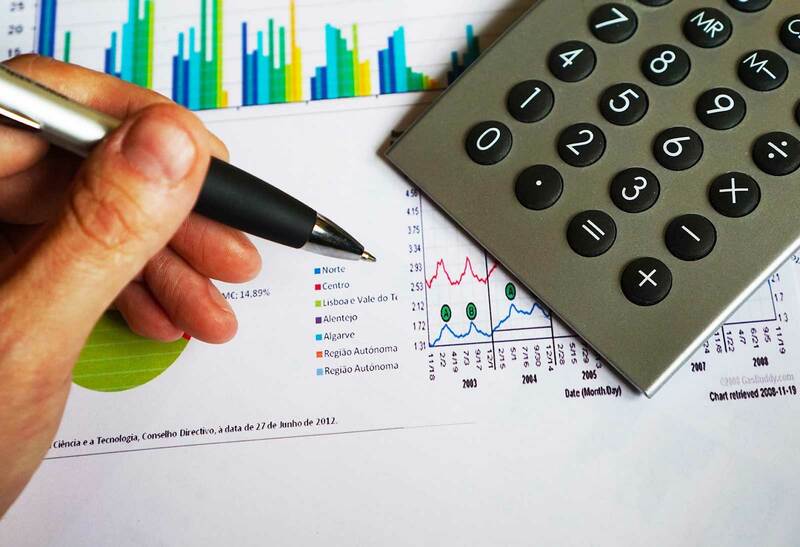 While calculating your credit score, the credit bureaus consider your balance and credit limit as per the closing date mentioned in your credit card account statement. How does my Credit Utilization affect my credit score? A lower Credit Utilization is the best for maintaining a high credit score. It shows that you are keeping your expenditure within limits by using a small amount of credit. A high utilization rate indicates that you might not be able to pay your bills on time; therefore, a lower utilization rate, not exceeding 30%, is generally best for your credit score. You must remember that the Credit Utilization ratio in each of your credit cards is taken into account, individually as well as collectively, to determine your credit score. Pay your balance early The credit card issuing companies typically report your credit balance to the credit bureaus at the end of your billing cycle. 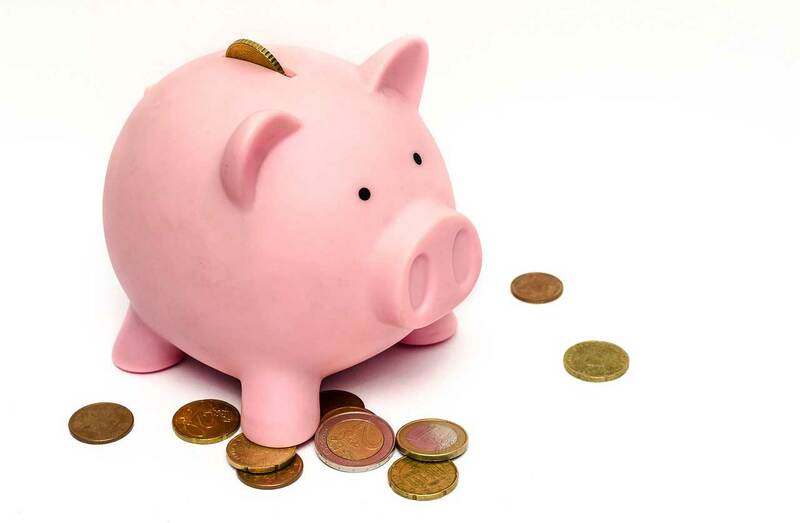 You need not be worried about how much you are spending each month. If you pay a part, or preferably all, of your outstanding balance before the issuing companies report your credit balance, your credit utilization rate for the concerned cards will remain low. Reduce your spending If you notice that it's getting difficult for you to pay your credit card bills on time, you must stop making purchases with your credit cards. The new purchases made may increase your credit utilization ratio which in turn will reduce your credit score. Use a debit card or cash at this juncture. As you clear off your existing debt, your credit utilization rate might drop and give a boost to your credit score. Open New Credit Card Accounts. If you get a new credit card, you will essentially increase your credit limit. If you keep a check on your expenditure, there is a good chance that your Credit Utilization ratio will come down. However, the application will be treated as a hard inquiry. In case the application is rejected, your credit score will be hampered. Avoid Closing Old Credit Card Accounts. Well, if you ever get into a "Cleaning spree" and decide to close old and unused credit cards to clear out financial clutter, stop yourself immediately. It might open up some free space in the card-holder section of your wallet, but at the same time it will cut down your total credit limit and increase your credit utilization ratio. Managing your credit utilization rate can be a simple way to help improve and maintain your credit. Don't forget that there are two parts of the equation — your credit balance and your credit limit — and seek out ways to reduce and maintain a low ratio between the two. Various factors can bring down your credit score; don't let Credit Utilization ratio be one of them. A little effort in managing your Credit Utilization can significantly improve your credit score. Need a little help with it? 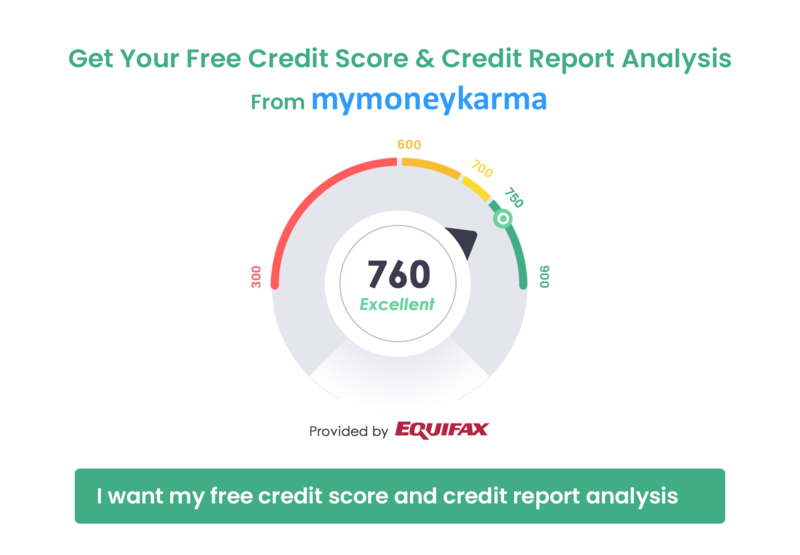 Try out mymoneykarma's Intelligent Finance Tool to get the best advice on managing your Credit Utilization and boosting your credit score.